Do you believe that teens and young adults have something valuable to offer the world? That they have unique insights, gifts and energy to share with society in general and the Church in particular? Lasallian Mission Services is looking for creative and energetic youth ministers to join our team next year and help bring the Gospel adventure to life for students in our schools. 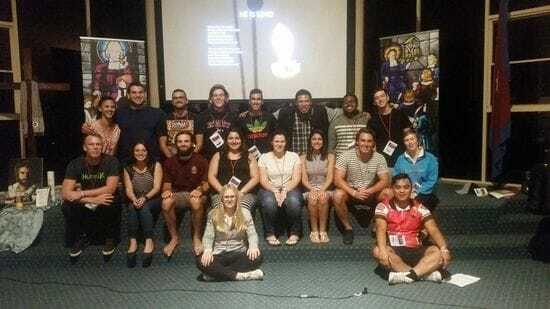 The Lasallian youth ministers spend their time building relationships with students and staff, whether that be in the classroom or school yard, on retreats or immersion trips, one-on-one and in prayer with the whole community. Most Lasallian youth ministers serve part-time (1 or 2 days per week) while studying at university. It is a paid position and the youth ministers benefit from having a Young Lasallian staff member assigned to them as a mentor and supervisor who can monitor how they are progressing and share resources and news from around the District with them. 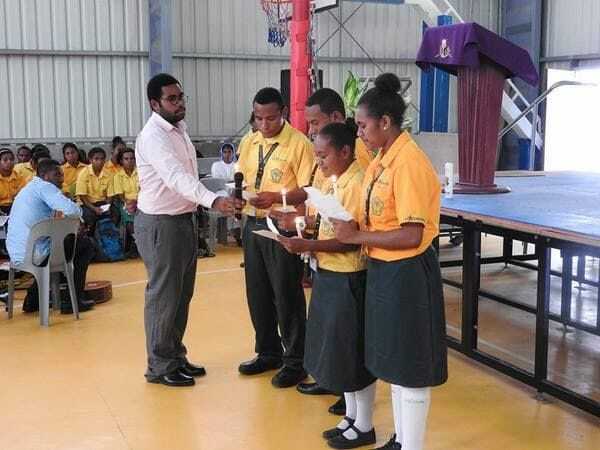 The youth ministers are all given on-site training and support by school staff and also participate in an intensive training session offered by the Young Lasallians staff before the start of the school year. Applications are currently open for part-time roles across a number of schools in New South Wales and Victoria. You can find out more information about the vacancies here including application details. Applications are currently open and will close on Friday 30 September 2016.